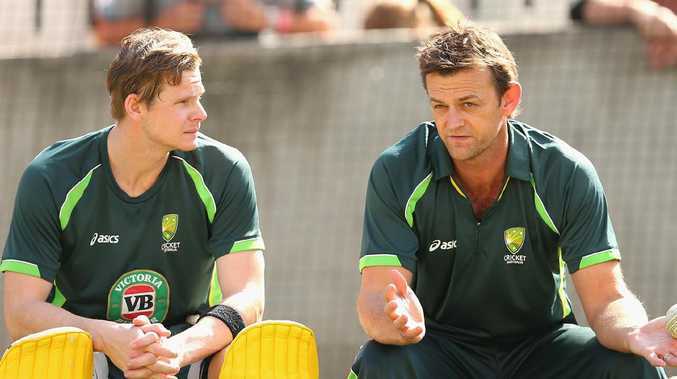 Adam Gilchrist believes Steve Smith is young and will play long enough to complete an “amazing story of redemption”. STEVE Smith is still "every chance" of returning to his post as Australian Test captain despite the impressive leadership of Tim Paine. That is the opinion of cricket legend Adam Gilchrist who said Smith is young and will play long enough to complete an "amazing story of redemption". The 29-year-old is halfway through a 12-month ban for his involvement in the Cape Town ball-tampering scandal. He is unable to hold an official leadership position for a further 12 months after serving his ban. 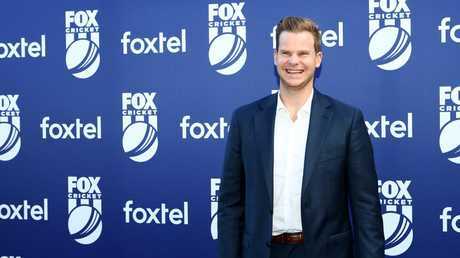 But Gilchrist said on Tuesday: "I don't think it's out of the question that Steve Smith could possibly captain Australia again one day. "He's young enough and if he wants to play long enough, there's every chance ... Wouldn't that be an amazing story of redemption. 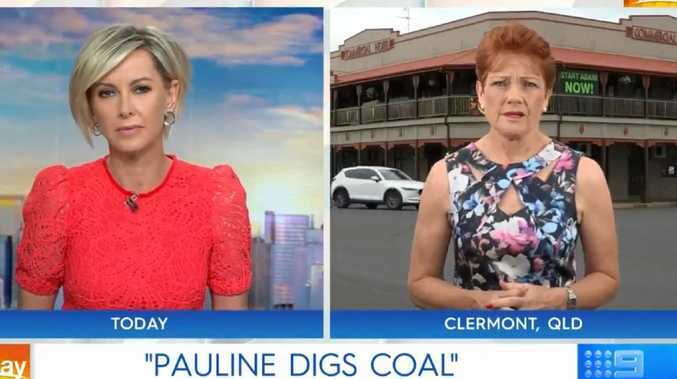 "We all understood that he's shown his remorse and his disappointment in himself and the damage that came out of that incident ... Who knows down the track but it's a long way off." Gilchrist said he's still been thrilled with the work of Paine in the first Test against Pakistan, which Australia was trailing by 325 runs after day three. Steve Smith is halfway through a 12-month ban for his involvement in the Cape Town ball-tampering scandal. Speaking before Tuesday night's play, Gilchrist said he was impressed with both Paine's wicket-keeping and captaincy during a brutal two-day stint in the field. "The few hours I saw he was outstanding, his glovework has been terrific. He's pouched a few fantastic catches that many non-keepers would just think are meant to be caught but you've got to catch them, and he's been terrific ... I think his leadership has been really impressive," Gilchrist said. "He's the Australian captain, no one else is. He knows and we all know it's not about the talk, it's about showing the actions and I've been really impressed with his first couple of days."